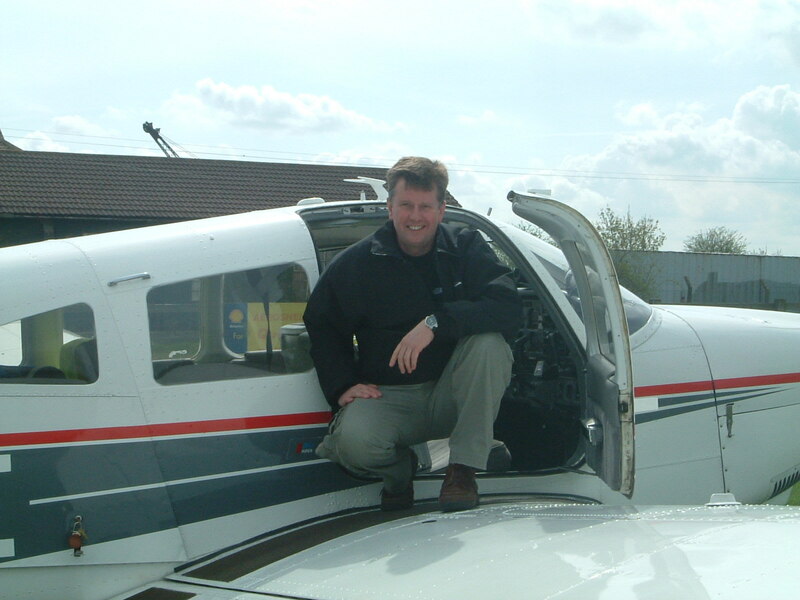 As a fellow GA pilot flying out of Full Sutton, over the years so many other pilots have commented how everything with flying is becoming so expensive and regulated these days. It seems that once the word aviation is banded about, then companies seem to think us fellow pilots have a bottomless pit. 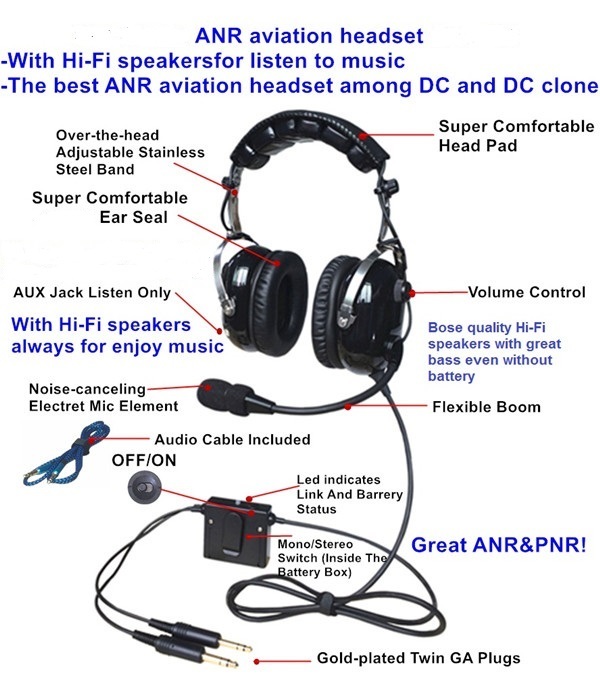 The purpose of this homepage is to draw your attention to 3 of our ANR headsets which we hope you will find priced within your budget, and representing good value for money. 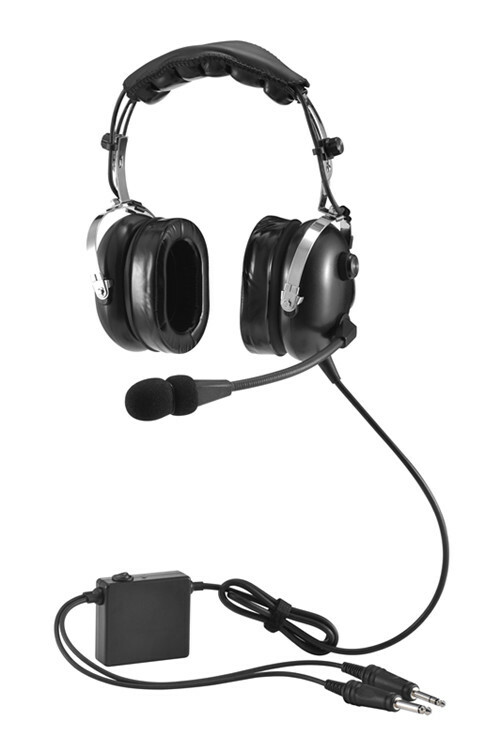 We have the ML-1 budget headset offering 24 db reduction. RP £174.95. 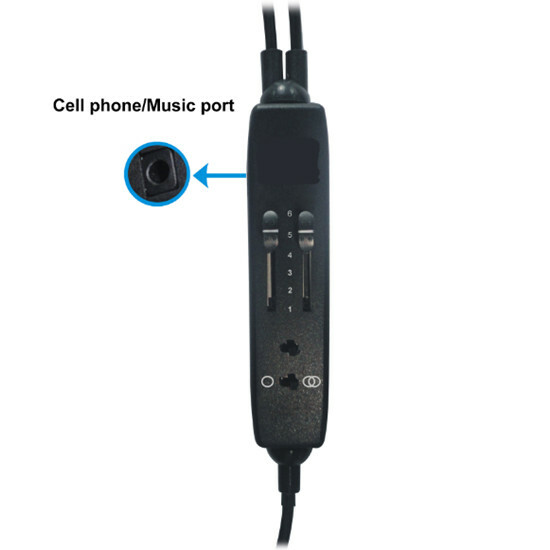 The ML-2 excellent value headset gives Bose quality speakers and other quality features (see text surrounding picture) all normally found with much more expensive named headsets. RP £199.95. 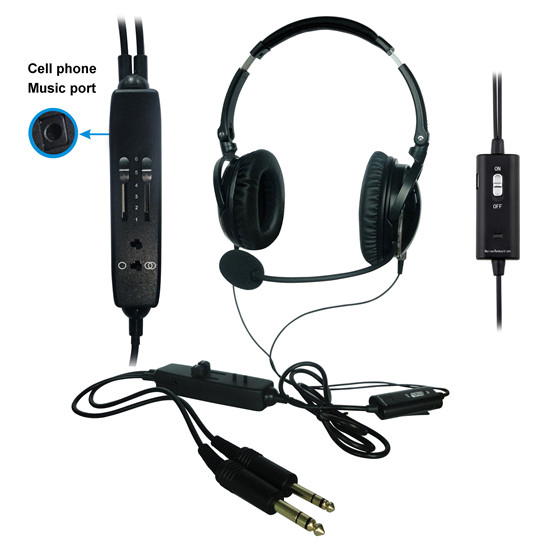 Our latest product the ML-3 headset gives cellphone and mp3 capability and is one of the lightest headsets in the world 250g with the advantage of a lithium battery and charger, along with a free bag included. 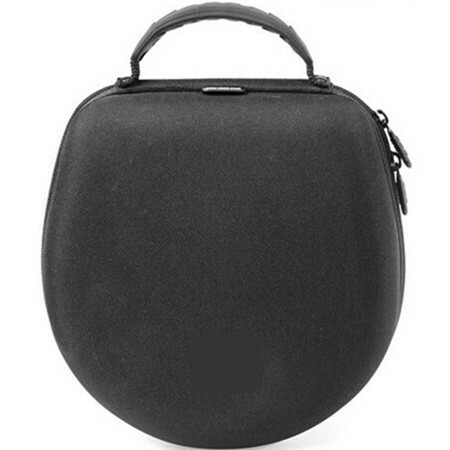 RP £395.00. I have placed some pictures for you to browse in order starting with the ML-1, ML-2 and ML-3. 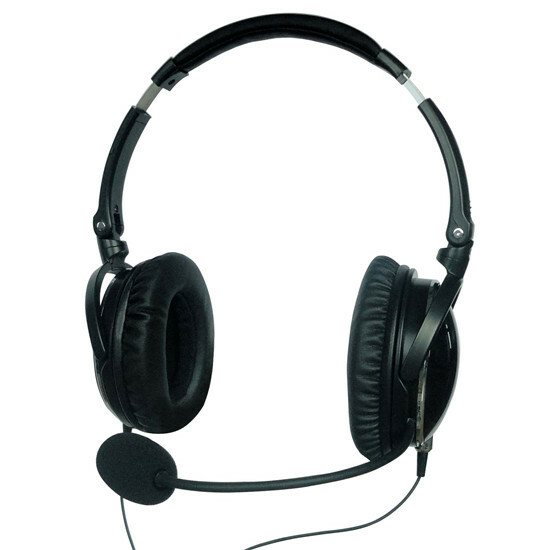 All three products are marketed on ebay.co.uk and you will find them utilizing the prices above, and further information is highlighted with each headset. I have shown a testimonial received today 9/10/2016 from a buyer of our budget headset ML-1 who wished to change colour. 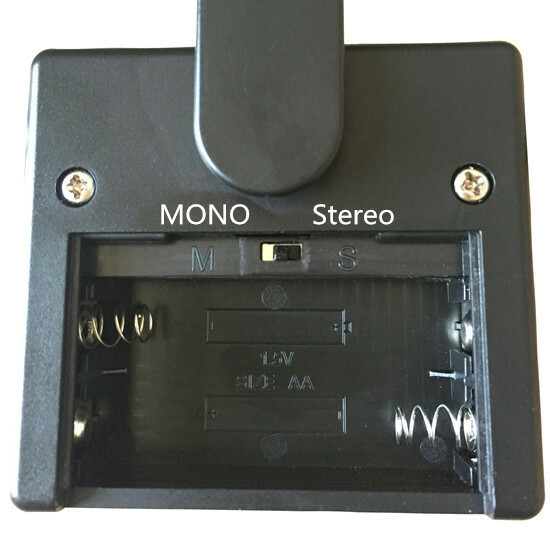 There was a delay in stock supply of the ML-1, as we were waiting for the new upgraded model ML-2 , which we supplied to him as a free upgrade for the delay in replacement. Here is what he said. "Hi Martin, Many thanks for the information. I got the new headset today and am very impressed with the upgrade. 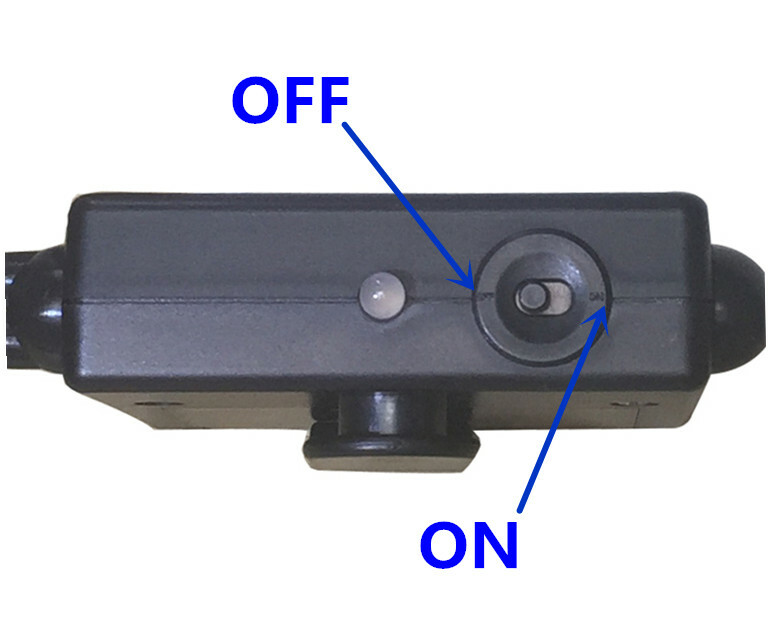 The auxiliary socket is a great addition and individual controls are really useful. I'm even more impressed than previously and will have no hesitation in recommending the headset to colleagues. I will post the other headset back tomorrow. Kind regards, Derek. " We intend to expand our product range by the end of the year/ new year, and develop a fully operational website, selling other related aviation mainstream products. Keep watching this homepage for updates as and when.